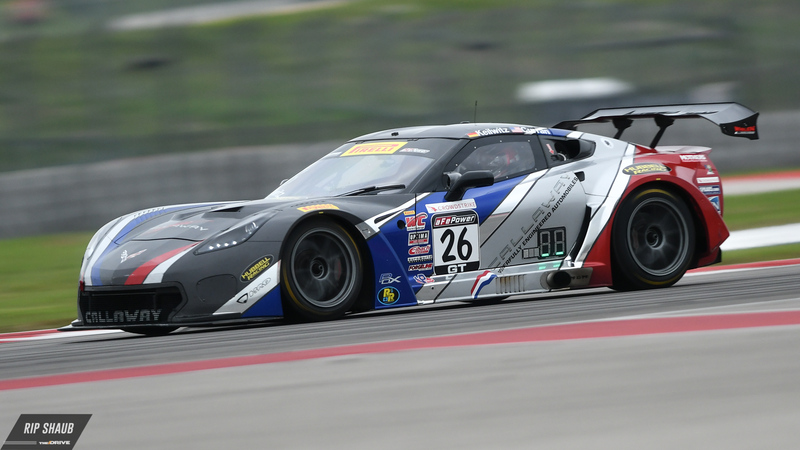 The Pirelli World Challenge consists of the GT class (GT3-level cars), GTS (GT4-level cars), and three levels of Touring Cars. 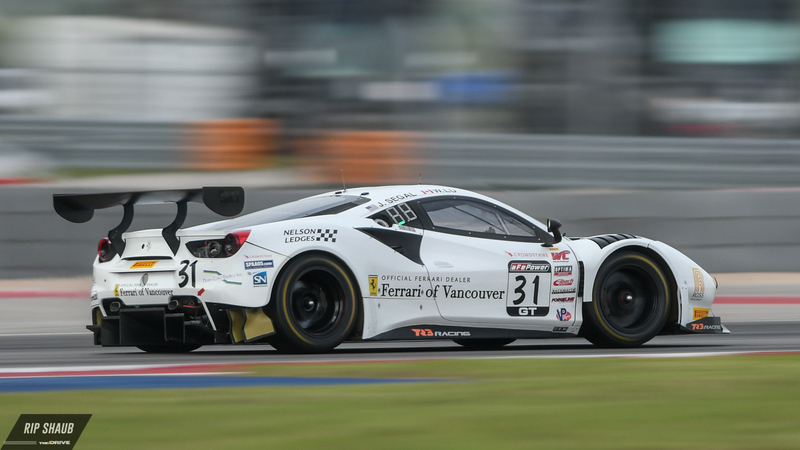 We look at the GTS, TC and MX5 Cup cars here. 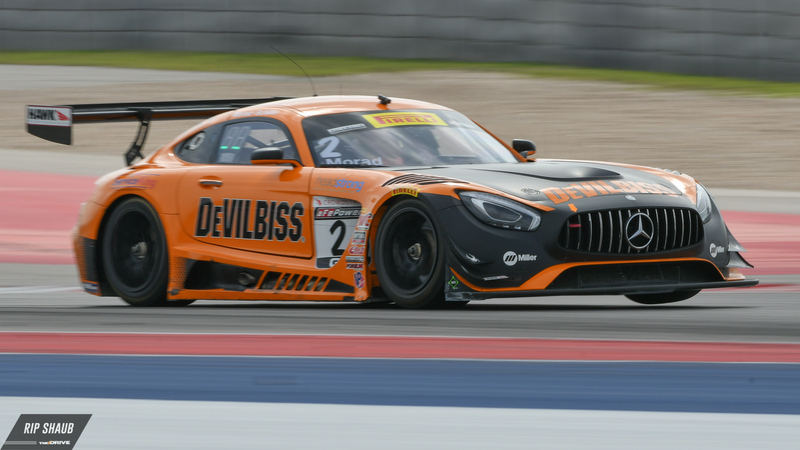 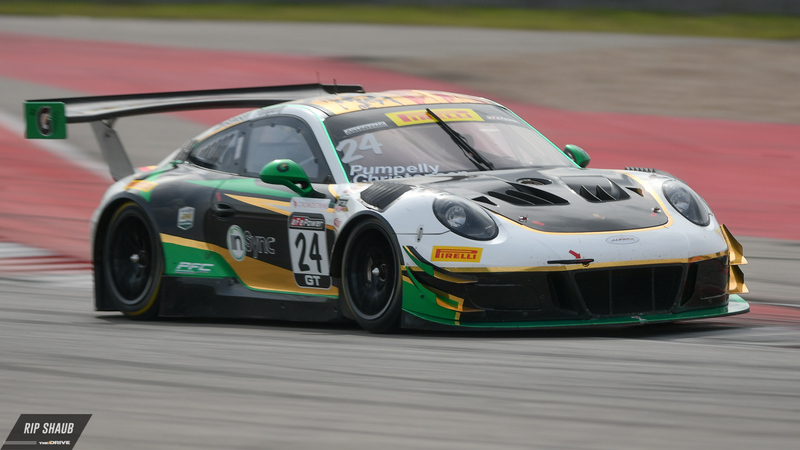 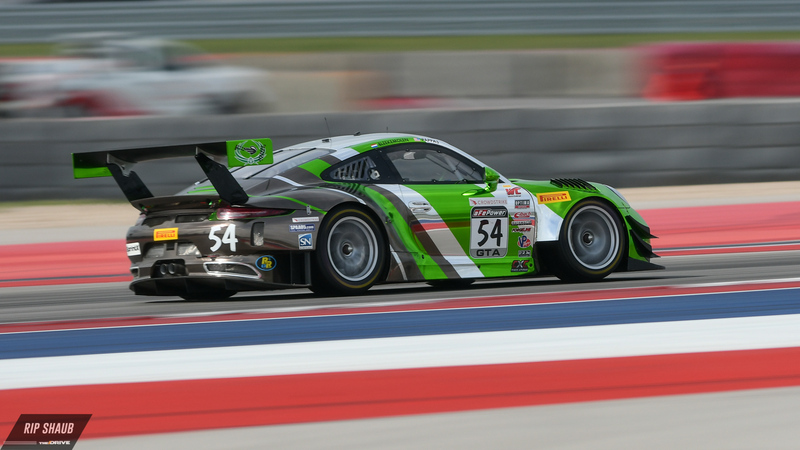 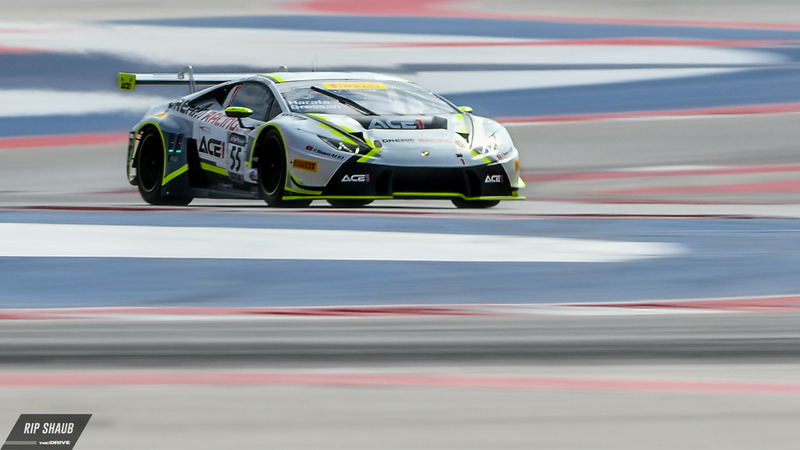 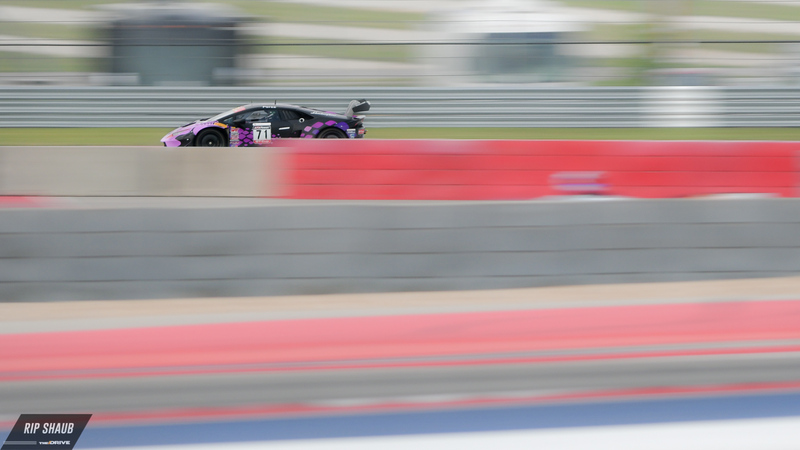 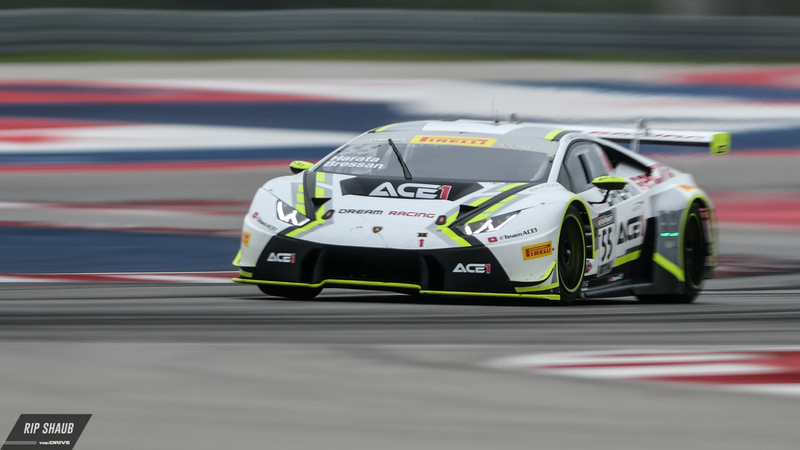 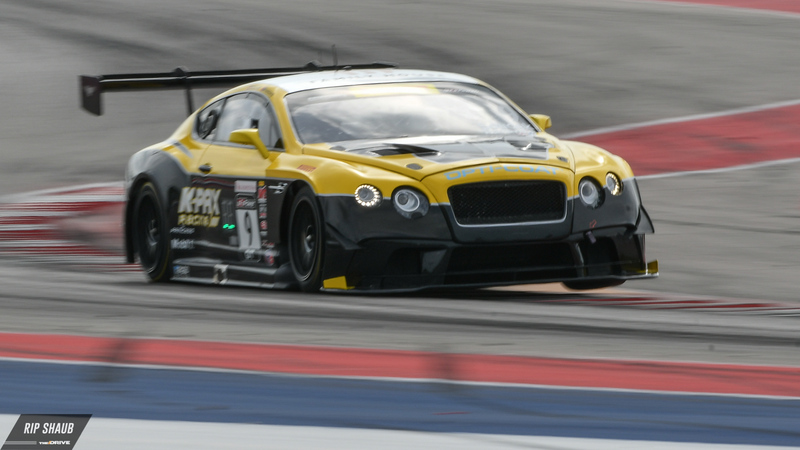 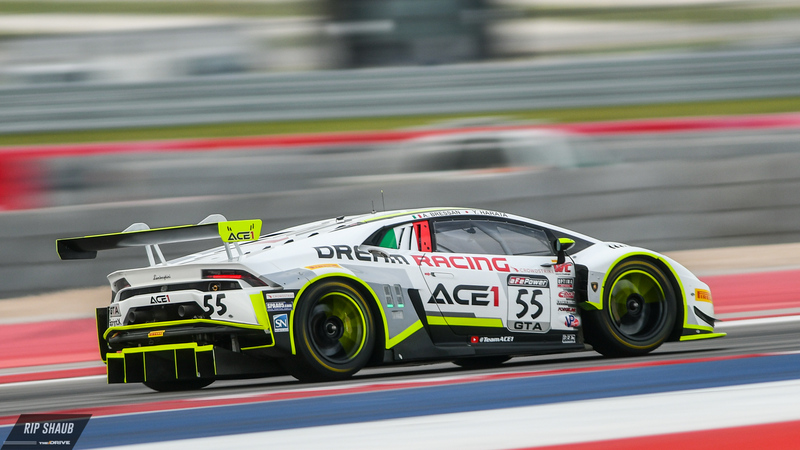 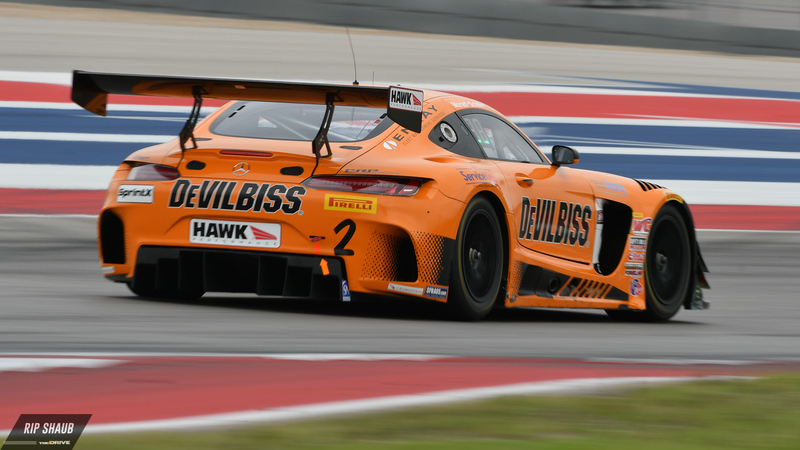 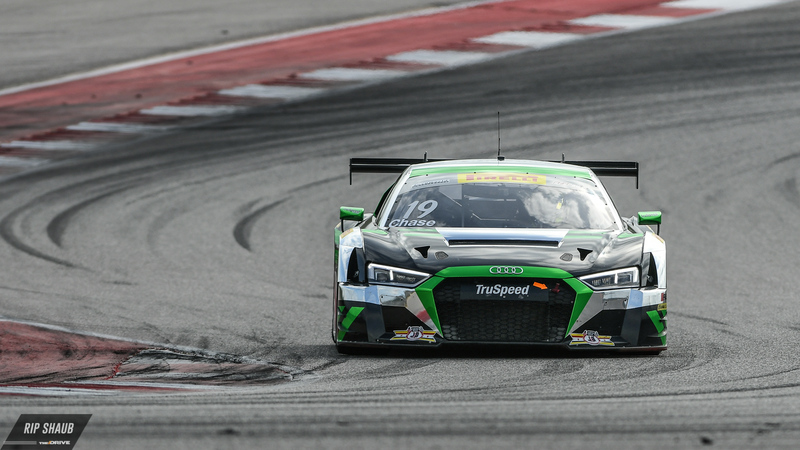 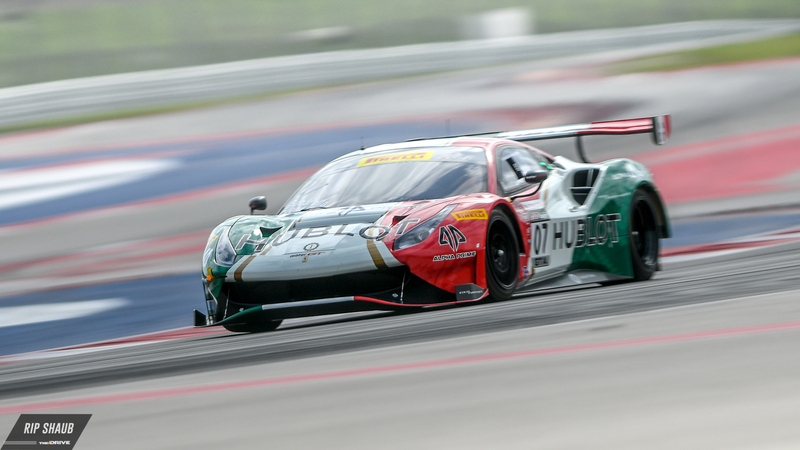 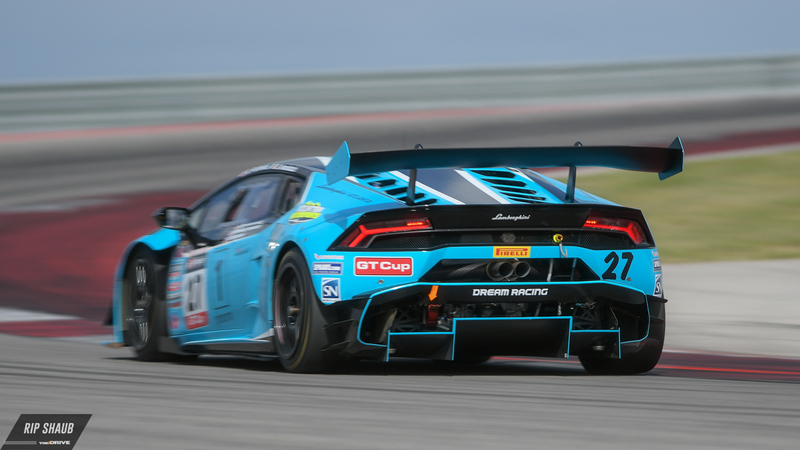 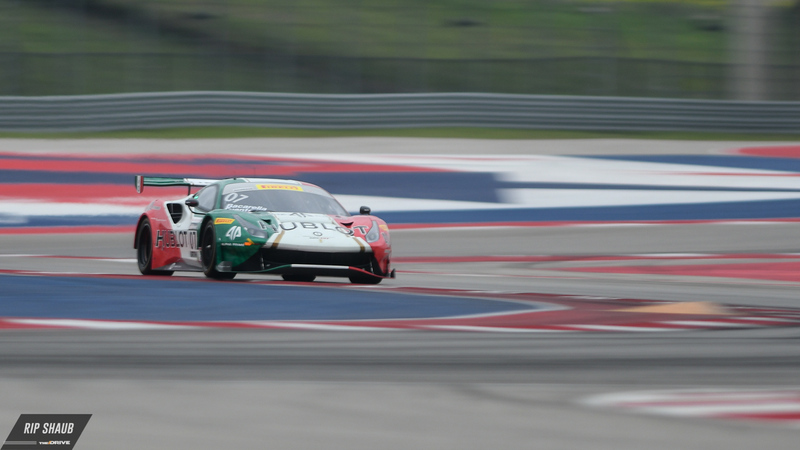 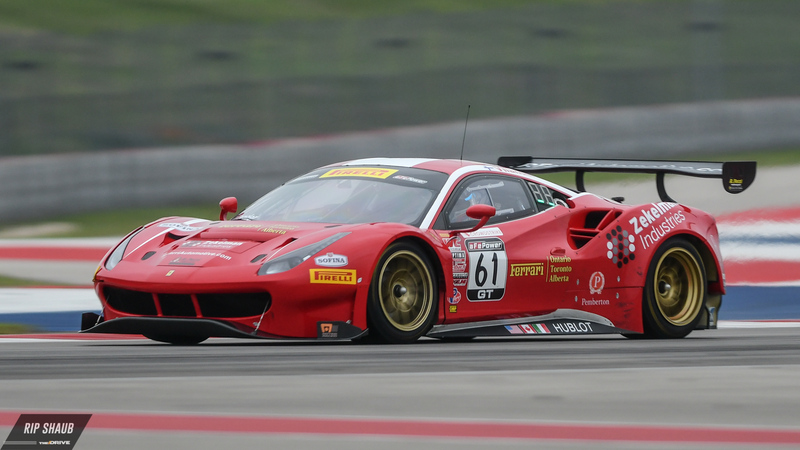 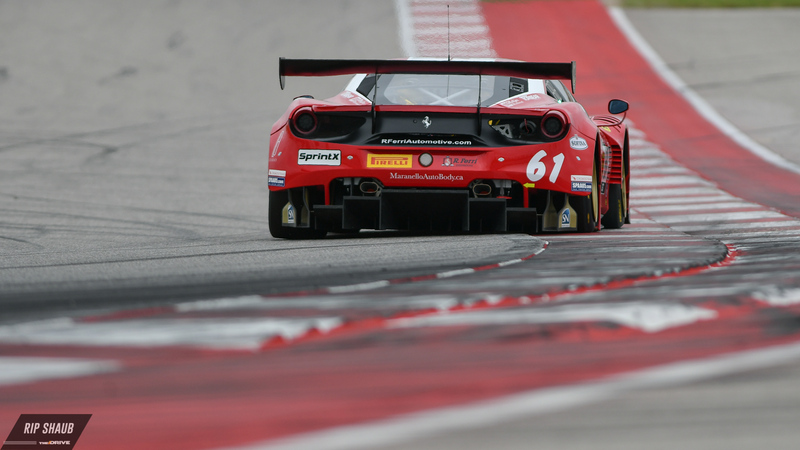 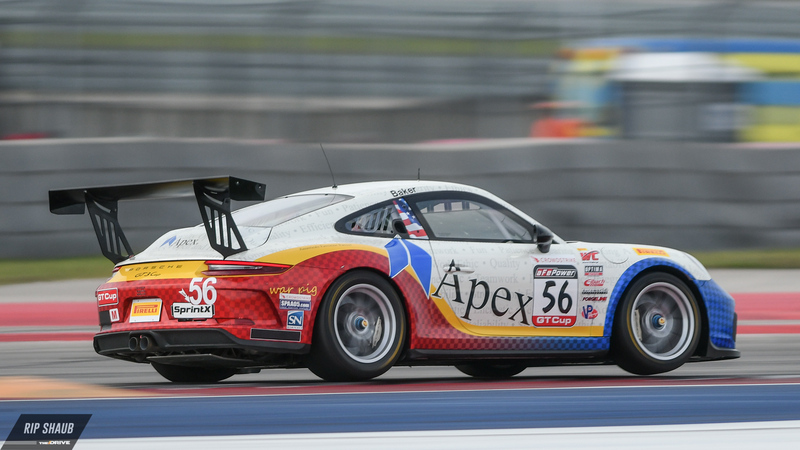 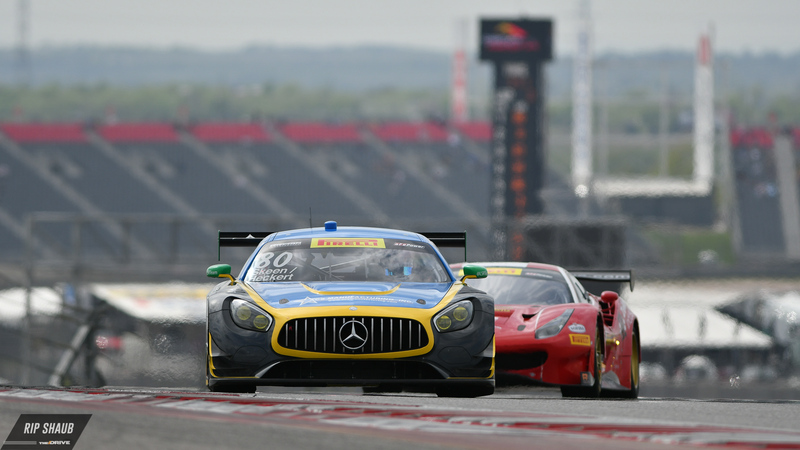 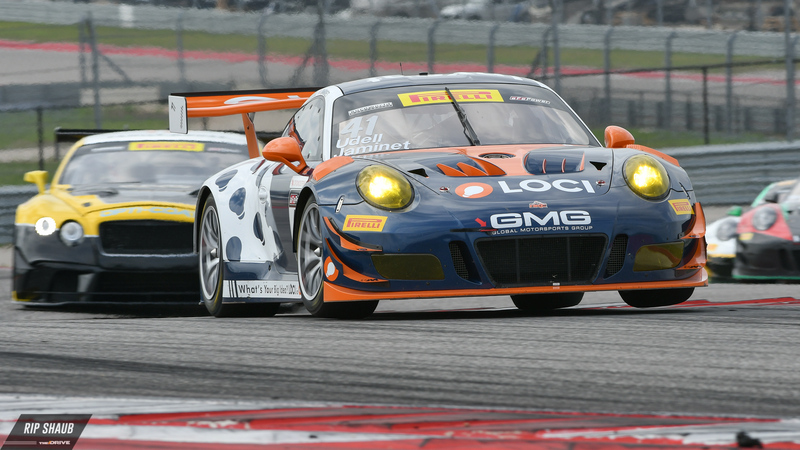 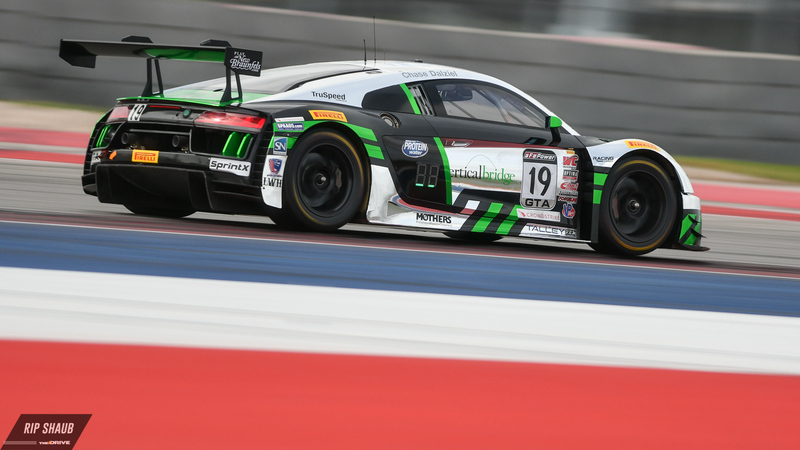 Here's a look at some of the GT cars raced the road course in Texas.